What are Synthetic Gemstones, Imitation and Simulants? 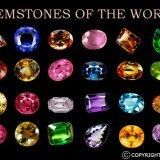 In the gemstone world there are gemstones that have been created to either mimic nature or to try and look like nature. 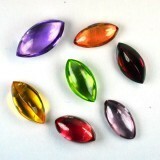 These gemstones are called Synthetic, imitation or simulants. 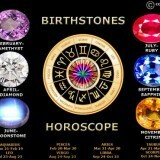 We are going to explore what the difference is and what the common gemstones seen on the market are. Synthetic – Synthetic gemstones are gemstones that are made by man but have a natural counterpart. They possess the same physical, chemical and optical properties as a natural stone. Imitation or simulant – These are gemstones that try and look like real natural gemstones but are made of an entirely different material. Natural gemstones are any mineral that has been mined from the ground and cut into a gemstone. They can be treated with different techniques to improve the color and clarity such as heating but the main mineral must come from nature. Natural gemstones can take millions of years to create and people have been mesmerized by their beauty since the beginning of time. Synthetic gemstones are those which exactly mimic natural stones but are created by man in a laboratory. The most common synthetic gemstones are synthetic Diamonds, Synthetic Sapphires and synthetic Quartz. Synthetic gemstones have the exact same chemical makeup, crystal structure and properties of the natural gemstone. 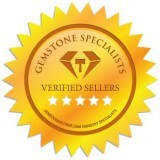 It is very difficult for an untrained expert to tell the difference between a synthetic and natural gemstone. 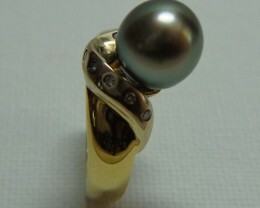 Imitation or simulants are gemstones that try to look like the real thing. The most common simulant or imitation gemstone found on the market are those that try to replicate a Diamond. Simulants such as synthetic Rutile or strontium titanate have been used for decades to try and replicate the sparkle of Diamond. Even though these gemstones are made by man they do not have a natural counterpart and this is why they are not classified and synthetics. Glass and plastic are other common imitations that can be found. Blue glass is often offered as blue Sapphire to unsuspecting buyers while plastic beads can be sold as natural pearls. 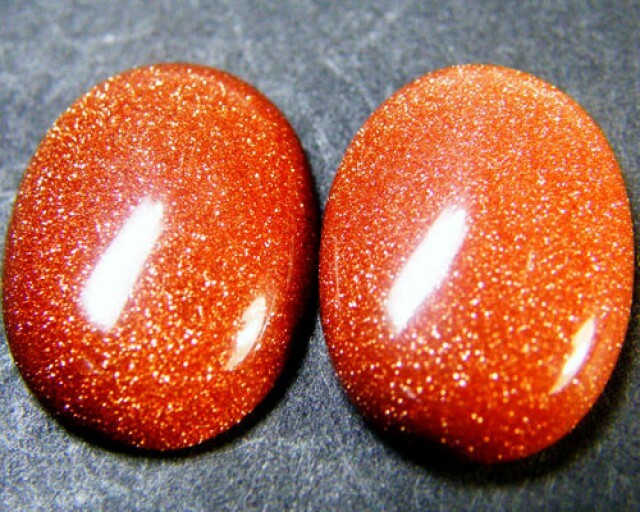 Goldstone is a man made glass with flecks through it often sold as a natural Sunstone (pictured below). What Are the Common Synthetic Gemstones? Synthetic gemstones have been in production since the early 1800’s so they are not a new thing. There is a misbelief that old vintage style Jewelry cannot be synthetic because people believe the technology used to create synthetic gemstones was not around back then. The truth is that vintage Jewelry is littered with synthetic gemstone because up until recently the technology did not exists to detect the synthetics. 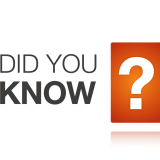 Most synthetic materials were originally created for industrial purposes. Quartz specifically is used in many electronic components. To find large amounts of pure, inclusion free Quartz is expensive and time consuming so a process was developed to grown Quartz in a lab. That way the final product could be controlled. Synthetic Sapphire for use in watch faces and on smart phones is another way that synthetic minerals are created for everyday use. How Are Synthetic Gemstones Created? There are a handful of ways that synthetic gemstones can be created. The earliest method known as the flame fusion method is the simplest and cheapest way to create a synthetic gemstone. Each method leaves behind a microscopic ‘fingerprint’ inside the gemstone which can be used for detection. Powder containing the correct elements to make a mineral are passed through a hot flame where the melt onto a spinning platform. When the liquid cools it crystalizes into a synthetic gemstone. 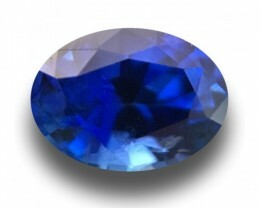 An example would be Aluminum Oxide which when heated and cooled will turn into corundum (Sapphire or Ruby). 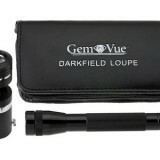 Spinel, Sapphire and Ruby are commonly created using this method. 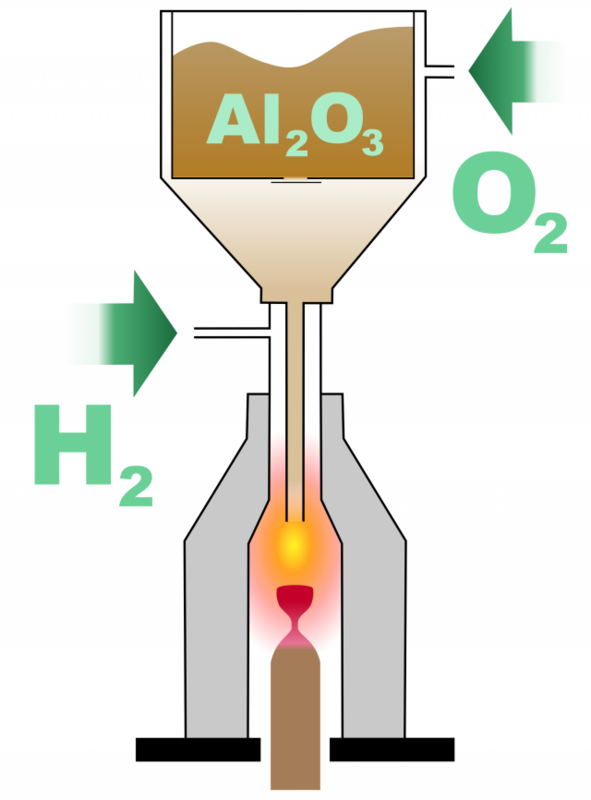 This method involves melting a nutrient rich solution in a crucible. A seed is used to begin the growing process. 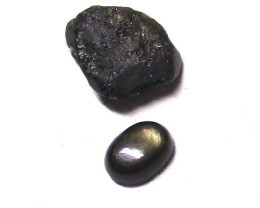 A seed is usually a small amount of the desired mineral, for example Alexandrite. 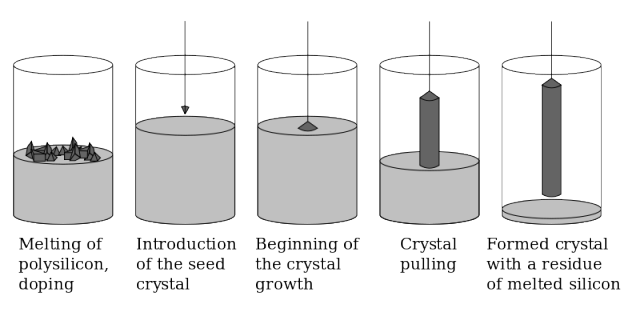 Rhea seed is dipped into the solution where crystallization begins. The seed is slowly pulled out of the solution and as it cools to crystallization continues to grow. Common gemstones made using this method are Chrysoberyl and Alexandrite, Corundum and Garnet. The Flux method is one of the most expensive methods for creating a synthetic gemstone. 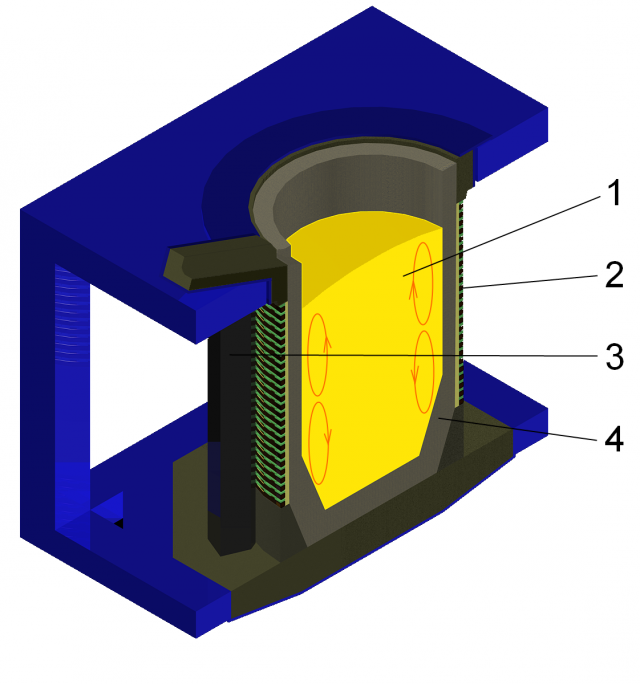 The process involves dissolving a solid Flux material with other nutrients. When this solution begins to cool the crystals form within. This is commonly used for Emeralds but it can also be sued for Spinel, Sapphire, Ruby and Alexandrite. 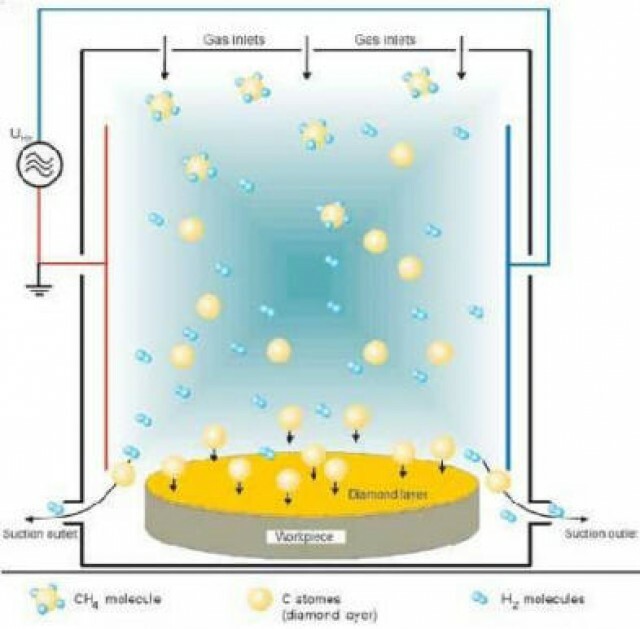 This is the only known method that can create synthetic Quartz. If you are familiar with how Quartz forms in nature you will notice that the same name ‘hydrothermal’ is used. Hydrothermal means it is created in water. In nature when there is a cavity in the earth that is filled with super hot nutrient rich water that begins to cool, Quartz will grow. This is how Amethyst Geode’s are created. The hydrothermal process mimics this natural event by create an extremely hot environment where nutrient rich water is slowly cooled. The nutrients inside the water begin to crystalize and create synthetic Quartz. 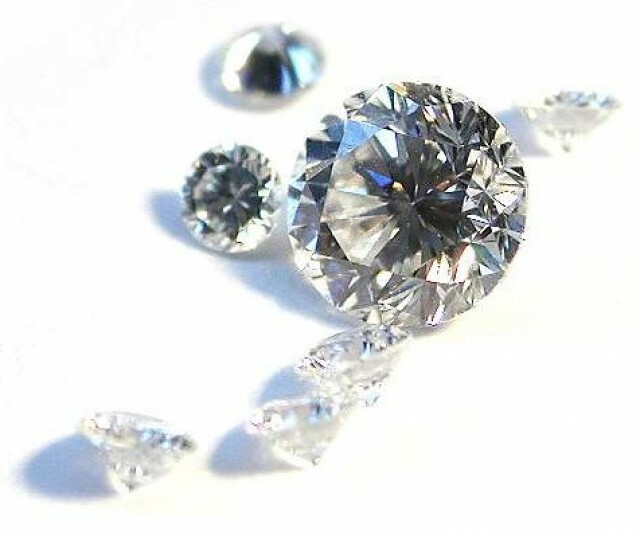 This process is used for the creation of Cubic Zirconia. It is similar to the Flux Method however the liquid needs to be super hot. In order to contain the liquid, the outside of the vessel is cooled so that the liquid will cool and create a “Skull cap” that contains the super hot liquid. 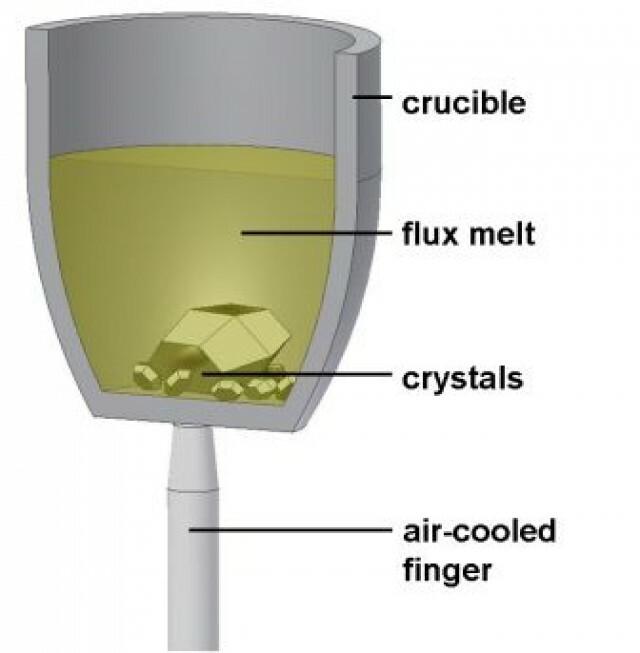 As the liquid cools it creates perfect crystals of Cubic Zirconia. 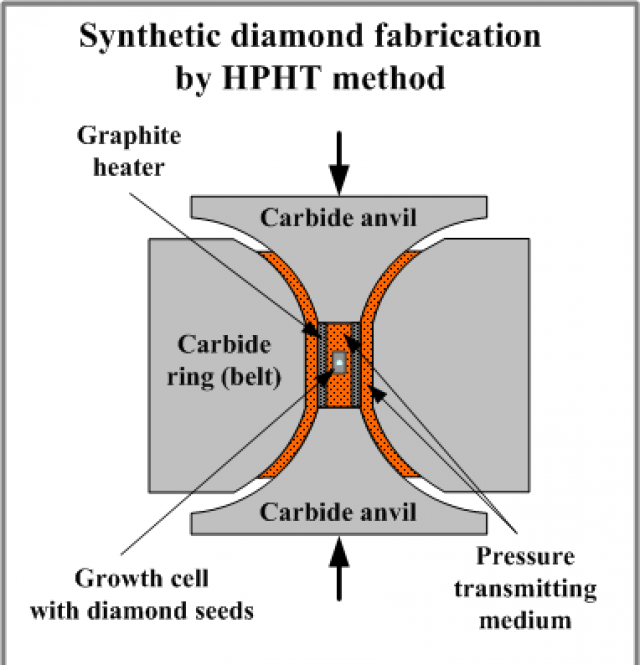 This is one of the two known ways to create synthetic Diamonds. CVD Diamonds are created in a vacuum where carbon atoms slowly precipitate onto a base. HPHT Diamonds are creating using massive steel vessels called ‘presses’ to simulate the extreme pressure and temperature deep beneath the earth. They are capable of producing over 60,000 atmospheres of pressure and temperature of up to 1500 degrees Celsius. 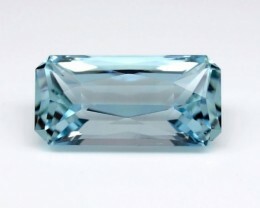 The largest HPHT Diamond as of today is a 10.02ct square shape stone with color of ‘E’ and clarity VS1. What Are the Common Imitation or Simulant Gemstones? 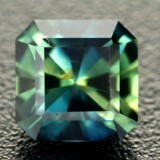 Synthetic Spinel is easily made using the Flame Fusion method and comes in a variety of different colors. 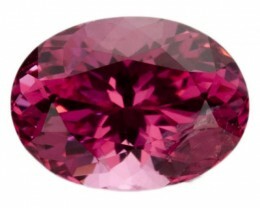 You will find synthetic Spinel being sold as Sapphire, Aquamarine or Peridot. 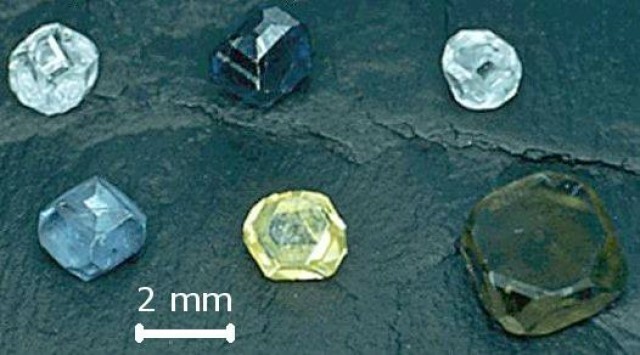 It is a very hard material so making imitations out of synthetic Spinel makes sense. All five of these minerals are man-made and do not have a natural counterpart. 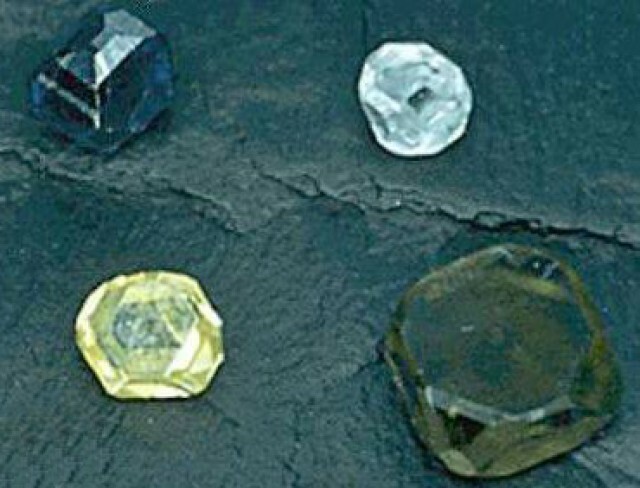 They have all been grouped together because their primary use is in being a Diamond simulant. Synthetic Rutile and Titanate both have incredible dispersion (the fire you see in Diamonds) so they are commonly used to replace Diamonds. YAG and GGG and both garnets (yttrium aluminum garnet and gadolinium gallium garnet) that resemble the look of Diamonds. Synthetic Moissanite is the newest Diamond simulant and its appearance is the closest to a natural Diamond. The beauty of this gemstone is that it can be made near colorless instead of having a brown or yellow tinge that the other Diamond simulants suffer from. These days synthetic Moissanite is sold as a gemstone in its own right without being sold as a simulant. 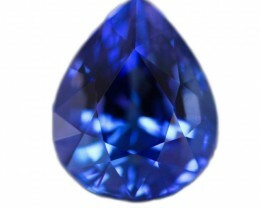 This is the most common and widely used imitation gemstone. 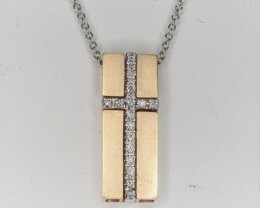 It can be made in a variety of different colors and is a convincing replacement for some gemstones. Cubic Zirconia is in no way related to Zircon. While the name is similar they are completely different minerals. A bit like Apples and Oranges. 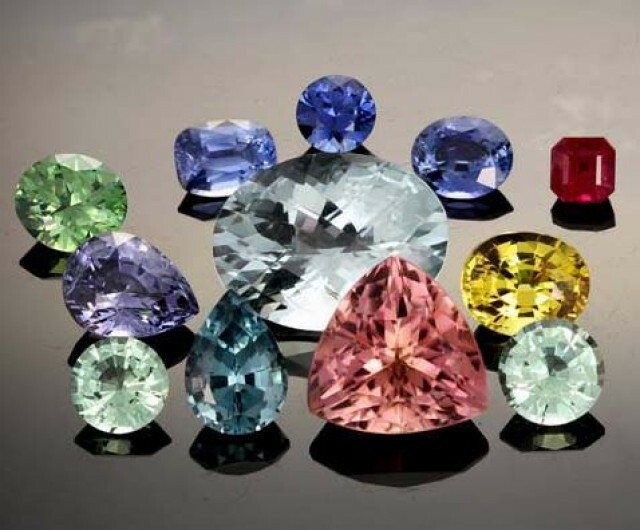 Commonly used to imitate almost any gemstone it is the oldest known form of simulant. Creating glass of any color is easy so making a glass gemstone look like the real thing is easy with this simulant. 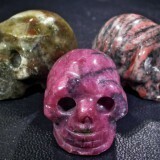 On Gem Rock Auctions the sale of synthetic or imitation gemstones is prohibited. 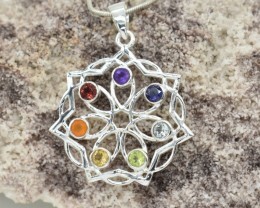 You can shop for confidence for all natural gemstones.